If you would like support in adding aluminium to your system or just communicating the benefits of recycling it to your residents, we can help you. 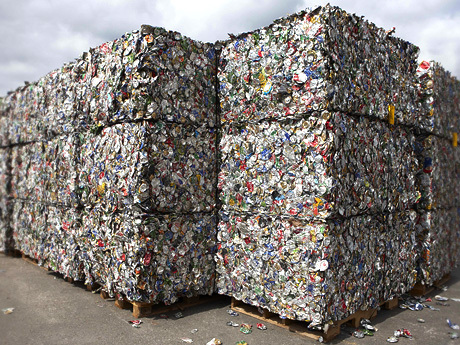 Aluminium packaging is the most valuable material in a kerbside recycling system. We can help you with all aspects of collection, handling and the sale of your material. We’re an industry-funded organisation, which means that without our dedicated membership, none of our activities would be possible. Meet our members here. 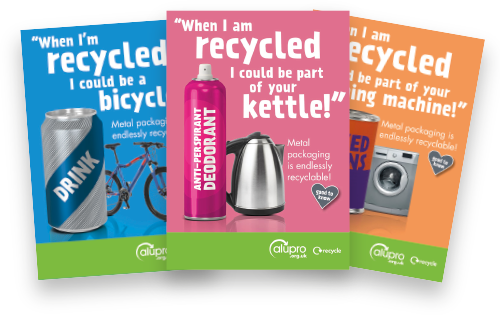 Our range of free and downloadable templates, GIFs and MP4 files can help you to easily promote the benefits of aluminium packaging recycling.